Since 2009, AGENCY has developed a series of speculative urban initiatives we call ‘hackable Infrastructures’, addressing the contemporary city’s most pressing concerns in concert with emerging urban policy initiatives. Subject to unprecedented economic, social, and climatic crises, architects and urban designers must be increasingly agile in political policy, ethical practice, and resource management to address the pressures of a changing world. 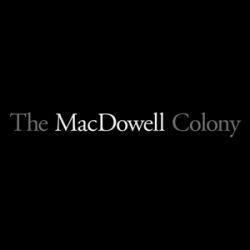 As resident fellows at The MacDowell Colony, we proposed to extend both the depth and breadth of this ongoing investigation by furthering the resolution and outreach for three previously considered Hackable Infrastructures, each proposing novel constructive ecologies from practices and resources already at play in the contemporary city.